We are thrilled to announce that our Level 3 Power Cord has won Audiophilia’s Star Component Award, and we invite you to stop in and hear them in rooms 578, 3018, and 7021 at Rocky Mountain Audio Fest (October 5-7). $330 + $8 shipping for a 5 foot length. Anthony Kershaw, who is not only Audiophilia's Editor & Publisher but is also one of Canada's most respected classical conductors, wrote about his experience with our power cords in two parts. First with the introduction of three of them in his system as shown HERE. Then more recently in a follow-up article describing all of his reference system improvements, where he fleshes out his entire system with seven Level 3 Power Cords as shown HERE. 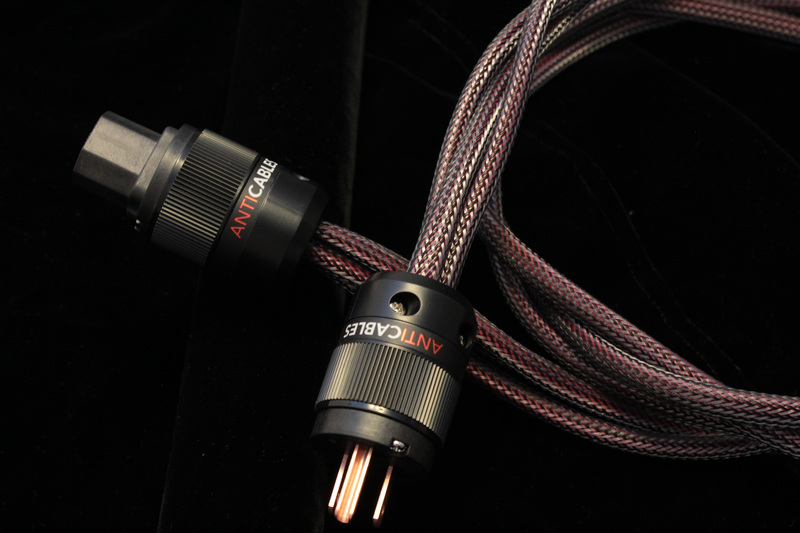 "Introduction of three Level 3 Reference Series Power Cords into my system was quite a shock." "...now, the music flowed, was rhythmically astute to each piece, and reminded me why I like my system so much." more fulsome, better resolved, with ample flesh on bone, felt louder and more substantial. In contrast, the stock cords robbed Peter and did not pay Paul. After listening to Speltz' cords, it would be difficult to return to stock cabling." "The openness, with more musical information was my favorite Level 3 attribute. ...little details crept in from extremely well-known recordings. I could hear deeper into the recording and instruments and voices sounded fresher and more vibrant." "Bass on my Raidhos does not shatter the listening room but is scary accurate down to below 50 Hz. My go-to bass and speed test is the theme from American Beauty by Thomas Newman. Heard hundreds of times in umpteen setups, I can tell you that the bass detail was the best I've heard on my system—exquisite Latin Percussion, marimbas and synthesized bass in a maelstrom of rhythmic complexity. From layered synthesized glissandi to various timbral changes in the very low bass to the echo in the drum cylinders, the AntiCables really shone light on ultra minor details. I kicked myself for not noticing them before on a track I felt I knew intimately." 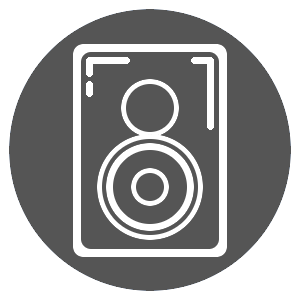 "...considering the AntiCables Level 3 Reference do what they do for $330, and come with a 30 day, risk-free trial, are beautifully made, a listen in your system is a no-brainer. ...these superb ancillaries will make a very musical difference." "I replace all my power cords (a hodgepodge of Cardas, Audioquest, CorePower Technology, and stock) with his top of the line model. That's seven AntiCables Level 3 Reference Series Power Cords if you're counting." "The effect and cohesion of the seven power cords was immediate and quite remarkable. ...the effect was so clear, even a cloth-eared dolt could tell the difference." "I had three AntiCables Level 3 power cords in my system for a few months (the other four were back ordered), but all the gear changes over the summer obviated any objective or even subjective data. But when the gear dust had settled and I introduced the extra four into the system, the effect of all the power cords was as if a clear, cool stream was made sound—even more refinement was added to the already glorious sound. Yes, glorious sound made better, somehow, and not psycho acoustically. It was tangible. 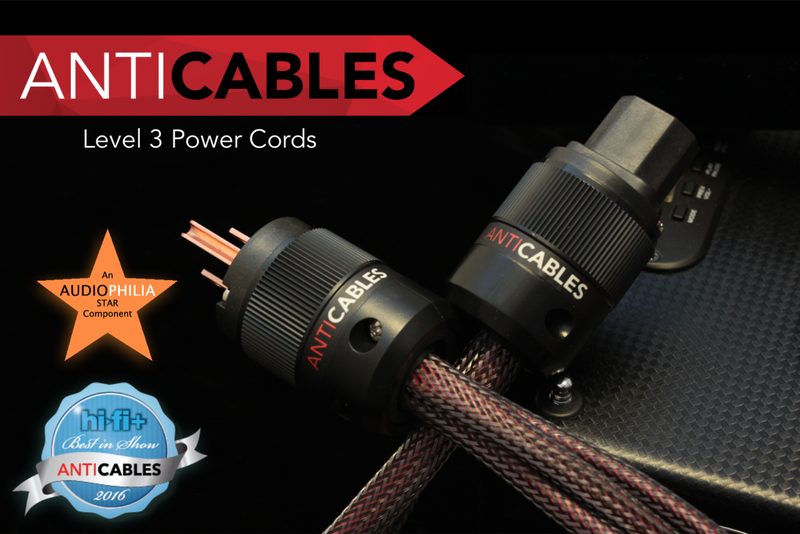 "The Level 3 Power Cords from AntiCables leverage your system gradually into another level. They are definitely Audiophilia Star Components." I would like to personally thank Anthony Kershaw for his efforts, and I am happy to hear he is enjoying his reference system more than ever. When you are ready to take your music system to the next level, I invite you to give our Level 3 Power Cords a try. Most customers start with one, love what they hear, then come back for more, which is why they are our number one selling product. HAND ASSEMBLED IN THE U.S.A. We assemble each order at our headquarters in Lake Elmo Minnesota, U.S.A.
5 YEAR WARRANTY Free from defects of materials and workmanship. 30 DAY TRIAL Products may be returned up to 30 days after taking delivery (60 for the ZEROs). 60 DAY UPGRADE Within 60 days of purchase, you may ‘trade up’ your purchase toward the same product, of a higher level and pay only the price difference. 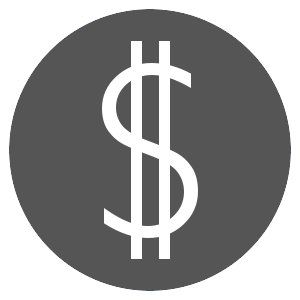 BUY BACK PROGRAM We’ll buy back your older ANTICABLES products for 1/2 of what you paid, when you buy a new upgraded version of the same product. ANTICABLES CHALLENGE If you purchased a “copycat” looking set of red speaker wires that “claim” they are better, we invite you to try OUR speaker wires, and we will buy back those copycat cables at 1/2 of what you paid, after you hear how much better ours sound. Learn More. Copyright © 2018 ANTICABLES, All rights reserved.